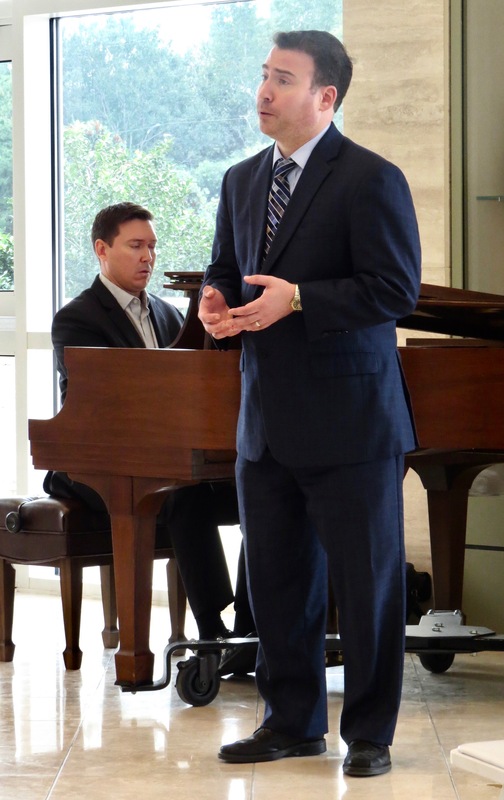 On Thursday, January 11, from noon to 1:00 pm in the Auditorium, the series will present a free concert in the Auditorium by baritone Matthew Hoch with pianist Jeremy Samolesky. The duo will present a program of music by women composers, including Clara Schumann, Nadia Boulanger, and Jocelyne Binet. Gifts from anonymous friends of the series have helped to make this performance possible. Click here for more about the performers and the series’ full spring schedule. For Thursday’s program, the duo will choose music from composers such as Clara Schumann, Francesca Caccini, Nadia Boulanger, and others. “These are some of the biggest names among women composers,” Hoch said. Hoch’s decision to create a program featuring music by women is timely. 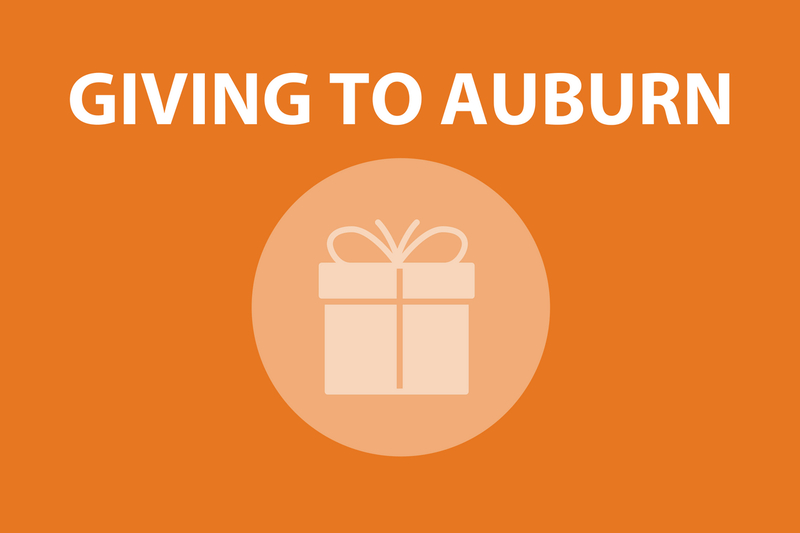 The university’s alumni association recently announced its campaign celebrating 125 years of Auburn women. And Hoch says this past fall, he founded and taught the school’s first ever Women in Music course. Also noteworthy is Hoch’s upcoming performance tour that will include a stop in the United Arab Emirates. Though Hoch says UAE is among the more liberal of the Arab nations, women there still face great challenges. He says programs like Thursday’s are uncommon there. In researching women composers, Hoch says he read about famous French baritone Gérard Souzay’s premiere of Jocelyne Binet’s “Cycle de mélodies,” written in 1955. He discovered that the piece was never published, and that there are no professional recordings available. Hoch says with the help of Liza Weisbrod at the university’s library, he found Binet’s manuscript in Quebec’s national library and archives. He is now working to have the set of six songs published. “I’m giving the first performances of it in sixty years,” Hoch said. Samolesky is Professor of Piano and Coordinator of Piano Studies at Auburn. His debut solo CD was released by Centaur Records in 2015. He is a winner of The American Prize Competition in Piano Performance, Professional Division, and Auburn University’s Excellence in Teaching award. A Little Lunch Music is coordinated by Patrick McCurry. It is an informal, weekly series that features national and international performers as well as the region’s professionals and students. McCurry says the series has been increasing in popularity, with weekly attendance numbers adding up to almost 1,000 in fall 2017. 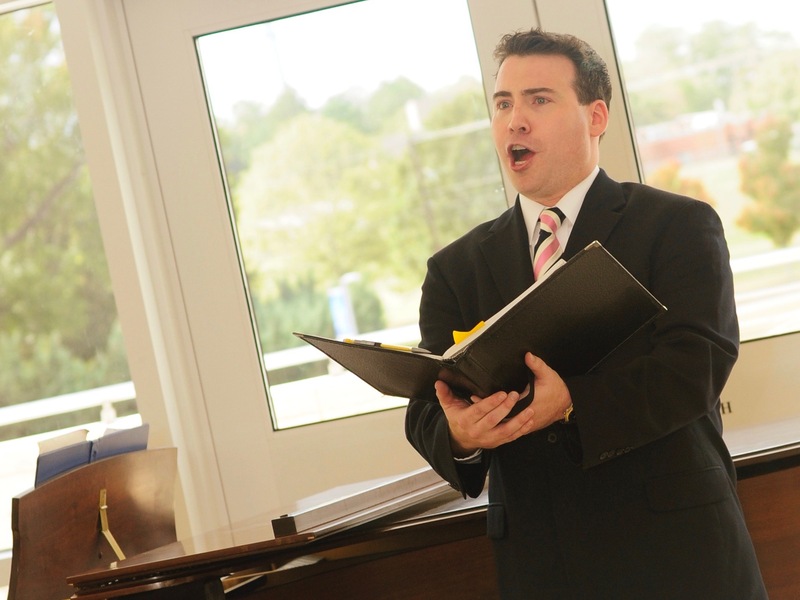 Hoch and Samolesky’s performance will be one of the series’ five spring vocal recitals including one by New York Metropolitan Opera veteran Janet Hopkins on April 12. The season will also feature solo piano performances by Vadim Serebryany on February 15 and Lawrence Quinnett on March 22. Marker, a Chicago-based improvised-music group led by MacArthur Foundation grant recipient Ken Vandermark, will perform on February 1. Other dates will feature instrumental chamber music, gospel jazz, and Irish music. The full schedule can be found on the museum’s calendar at jcsm.auburn.edu. For more information, contact Scott Bishop, university Liaison and curator of Education at bishogs@auburn.edu or 334-844-7014.